Update 2: Here’s the full list of eligible bouquets. 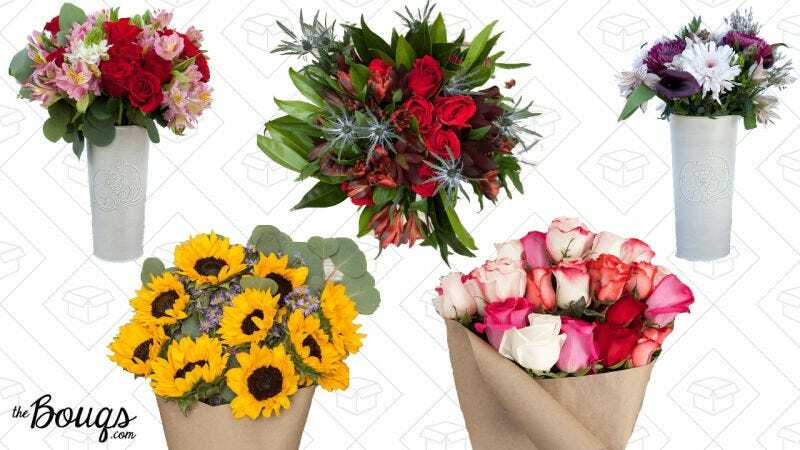 The discount doesn’t include the vase, so you’ll need to make sure that’s not added to your bouquet. Sorry about all the confusion. If the promo is showing up in your checkout, but isn’t working, try and reenter it.